Silicon Valley, Technical Engineering. Team Leader. Partner. 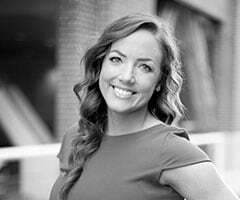 Jen’s ambition and passion for recruiting has skyrocketed her to become a partner at Quest Groups within a few short years of joining the team. One of the top leaders in the firm year after year, Jen’s personal motto is: “be better than you were yesterday, today and everyday after that”. Outside of her work at Quest Groups, she loves spending time with her five nieces and nephews and traveling around the world. Why do you love what you do at Quest Groups? I love having the opportunity to find my clients the best talent, fast.